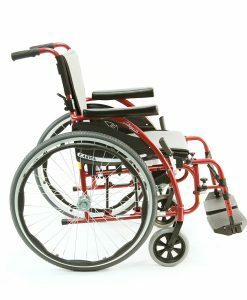 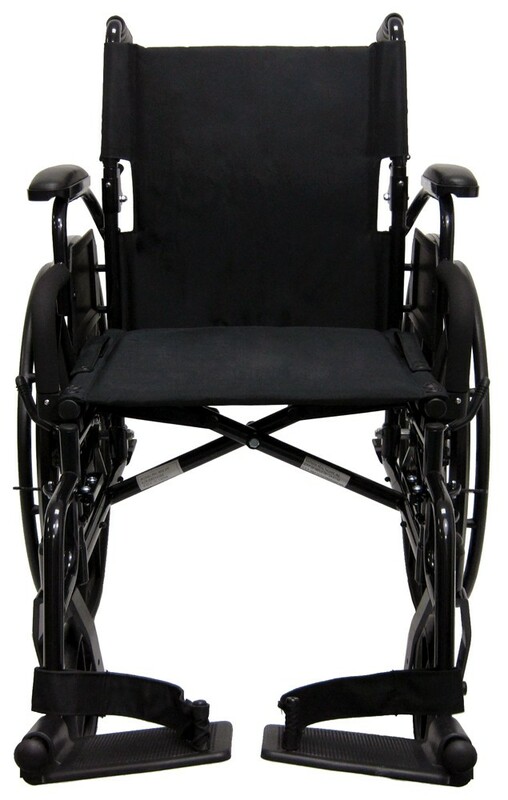 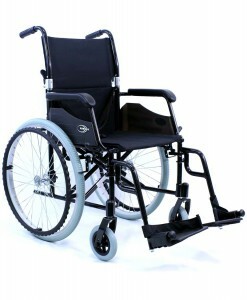 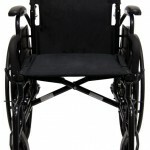 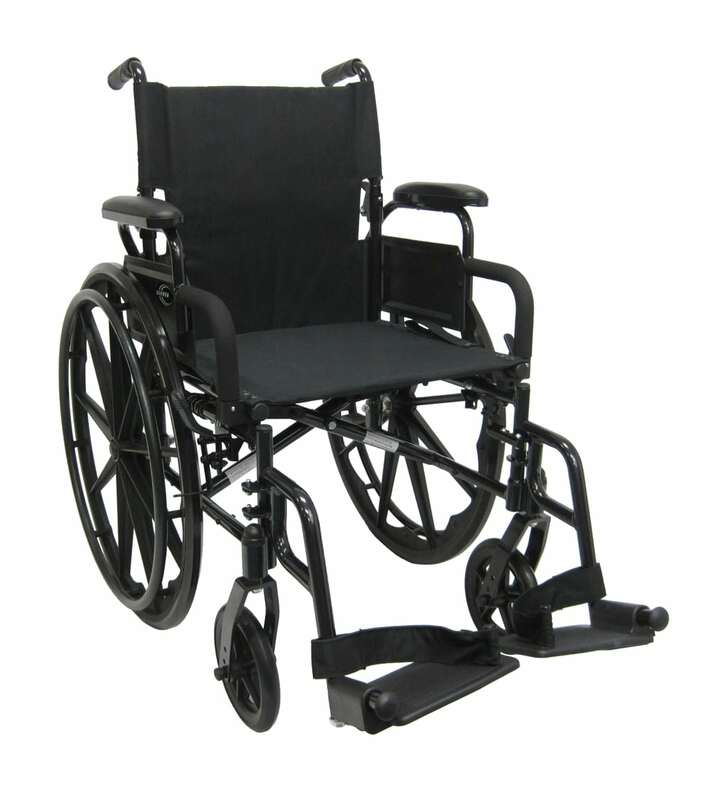 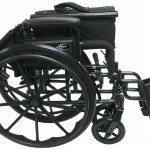 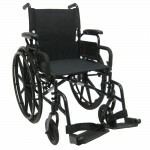 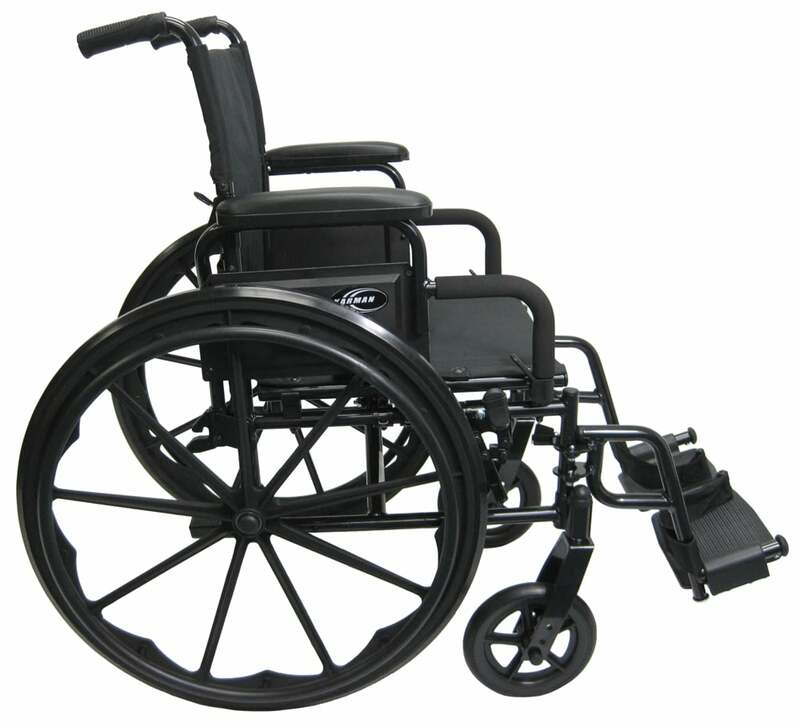 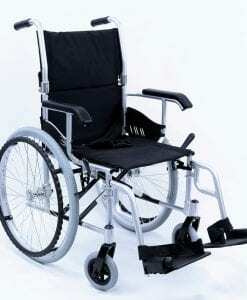 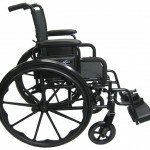 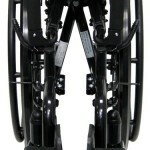 This is our lightest weight chair at the most competitive price K0004 wheelchair. 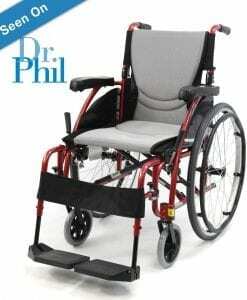 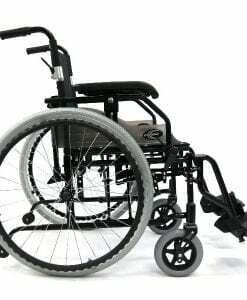 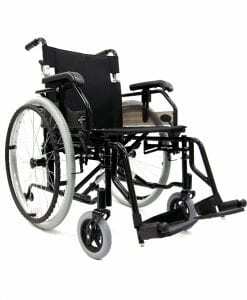 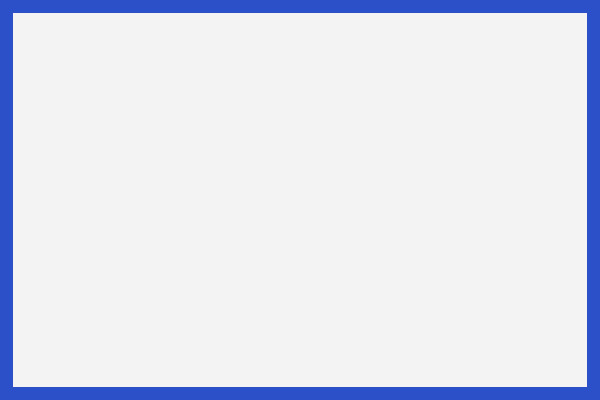 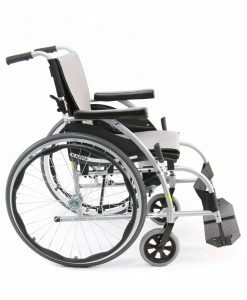 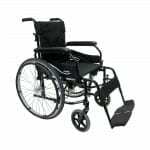 If finding a wheelchair that is easy to lift while getting a most economical wheelchair, you’ll find that there’s so much value this wheelchair has to offer. 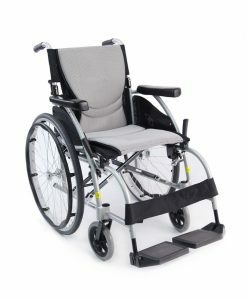 It features flip back arms, removable foot rest, folding back, and weighs 30 pounds which puts it in the ultralight weight category. 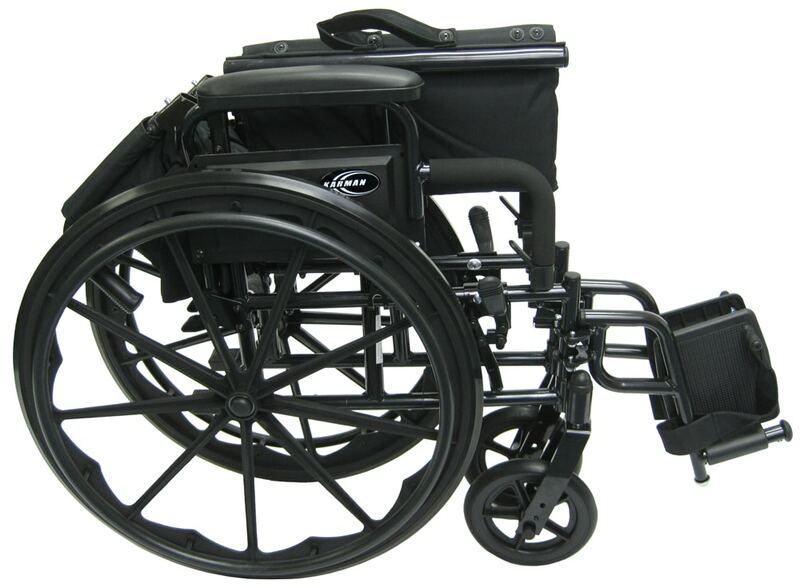 Check out our authorized dealers and test one out today! 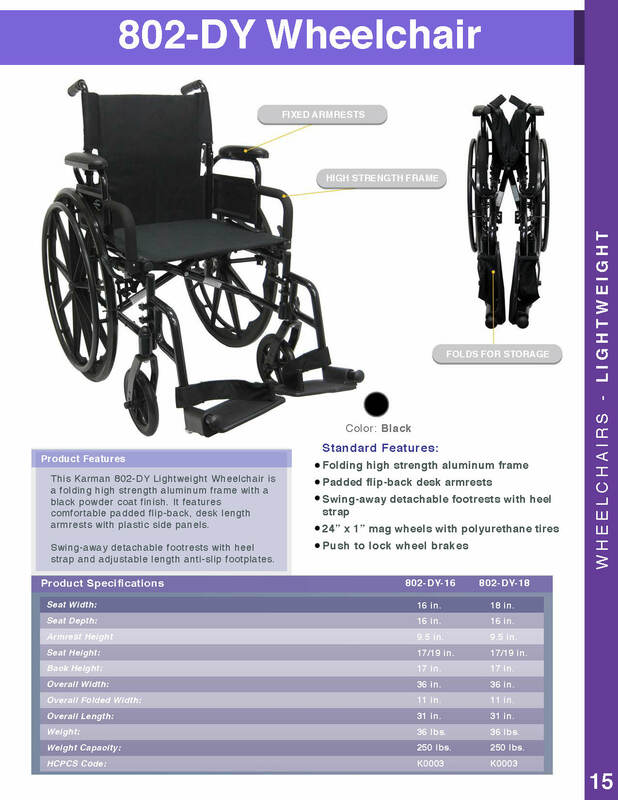 Weight Without Riggings 30 lbs.